Vengeance, repentance, and justice come in many forms. 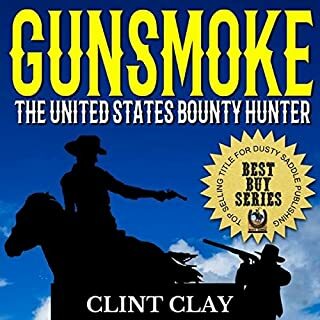 For Clint Clay, it comes in the form of his gun - a gun he knows how to use better than almost anyone else. 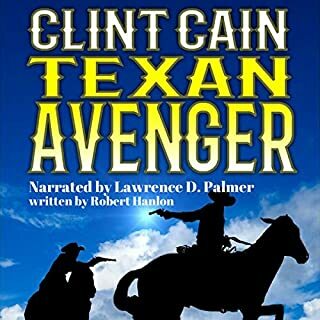 Filled to the brim with action, adventure, plot twists, and gunsight justice - Clint Clay is not a man to be crossed. This is a book filled with the dead, the dying and those who don't get in his way - because those who do cross Clint Clay end up dead. Real dead. Gambling is a way of life and death. Cody Walker, fresh from a cattle drive and seeking to increase his grubstake so he can purchase a ranch of his own back home, sits in on a game in Tenderfoot, Texas. He lost badly, and with the loss of his money went his dreams of a ranch of his own. With the last of his money on the table, Cody caught the man winning most of the hands dealing from the bottom of the deck. The dealer drew his gun first, but missed Cody. Cody, though slow on the draw, was sharp on his aim and killed the man. Now, Cody is on the run. Great story of western happenstance. A barbaric time. A better time. It is a place we call the Old West. First we have "Colton’s Ambush." As the leader of Satan’s Sons, Colton and his band of brothers have hunted down the gangs responsible for their parents’ death. As Colton searches the local jail for his youngest brother, the last thing he expects to find is a raven-haired beauty in the next cell over. With hellfire in her veins, she is everything Colton desires but can’t have. Then: "Luke’s Revenge." A slight brunette with a big attitude lures Luke Sutton into a trap he might never escape. The bank robbery was planned down to the smallest detail. The delivery from the mint in Denver was to deliver a million dollars just an hour before they would make their move. The US Marshal's service, though, had other plans. Mark Robichaud was sent to Yuma Prison five years ago for a crime he didn't commit. Now he's being released. Some men want to rebuild their lives when they're released from prison. Robichaud doesn't have a life to rebuild. They destroyed that and everything in it when they falsely imprisoned him. All he has now is revenge. Sweet revenge served cold. He intends to get it in spades. 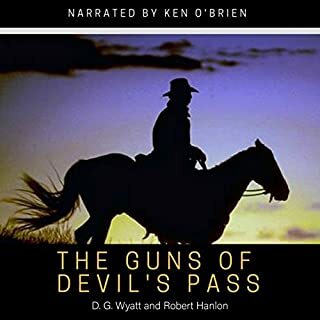 From Robert Hanlon, the best-selling author of Texas Bounty Hunter comes a new Western... The Avenging Angel. 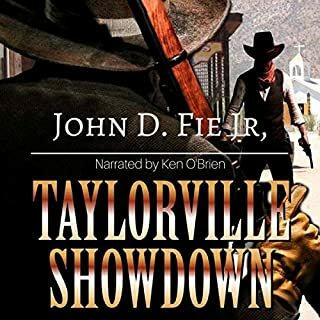 Revenge and ruthlessness come hand-in-hand for a young gunfighter who lost a brother to someone she believes is an outright killer. Filled to the brim with action, adventure, plot twists, and gunsight justice - this avenging angel is not to be crossed. This is a book filled with the dead, the dying, and those who don't get in her way - because those who do cross this avenging angel's gun end up dead. Real dead. 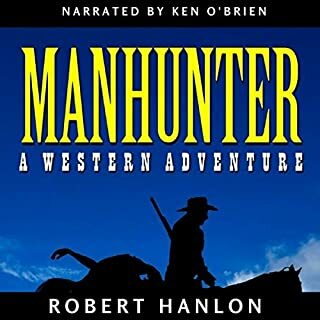 An exciting new Western in the style of AH Holt, Alex Cord, and Bruce G. Bennett filled with action, adventure, and plot twists such as GP Hutchinson, Robert Vaughan, and CM Curtis! This is a book that is filled with the bodies of dead bad guys! 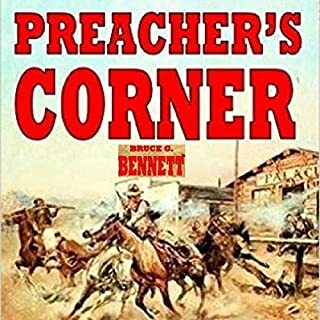 An exciting new Western in the style of Robert J. Thomas, WL Cox, and Duane Boehm filled with action, adventure and plot twists such as C. K. Crigger, Chet Cunningham, and Paul L. Thompson! This is a western filled with crime, corruption, and a deadbeat criminal gang to bring to justice! 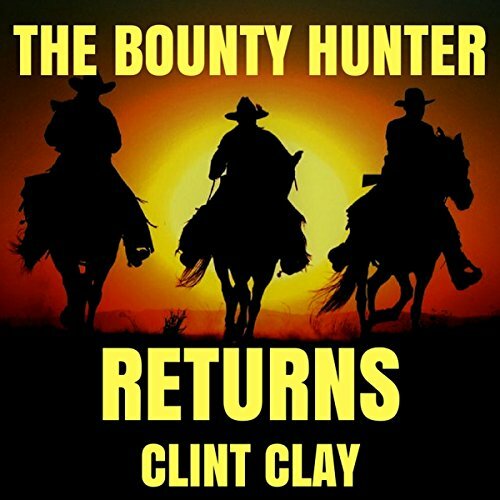 This exciting new action-adventure western sequel from Clint Clay takes the listener on one man's journey as a boy who went to war - and survived - to come home as a man. But will he claim the ultimate reward he wants so badly - a new life?